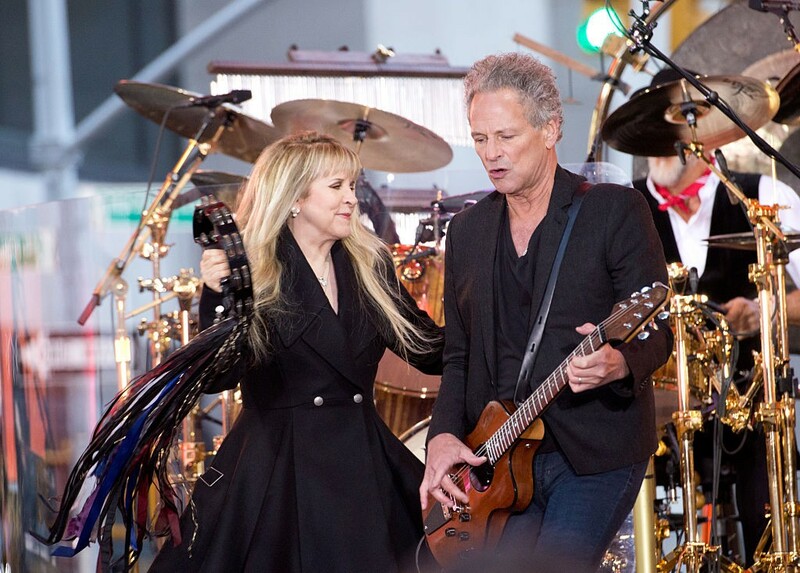 Lindsey Buckingham reveals the controversy surrounding Stevie Nicks and his exit from Fleetwood Mac earlier this year, in a new interview with Rolling Stone. According to Buckingham, Fleetwood Mac’s manager Irving Azoff reportedly contacted him in late January to advise him that Nicks had given the band an ultimatum: either he leaves or she will. Buckingham recalls Azoff saying “Stevie never wants to be on a stage with you again” and then listing off a series of issues Nicks had with Buckingham during a MusiCares benefit show honoring the group a few days earlier – including a disagreement over the group’s intro music, and him allegedly smirking during her speech at the charity event. After failed attempts to address the issues with both Nicks and drummer and founder Mick Fleetwood, Buckingham exited the band. Nicks’ first public remarks about Buckingham stated the guitarist was holding up the group’s touring plans for a full year. You can read the full interview with Buckingham in the article: here.